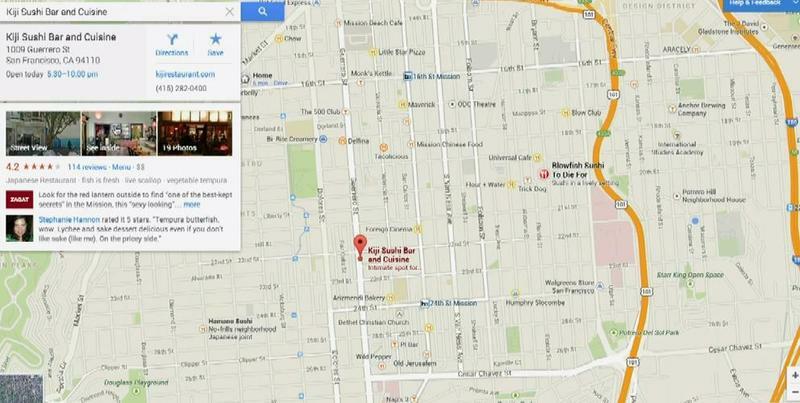 Google announced new features for Google Maps mobile today, but it’s also “reinventing” Maps for the desktop. 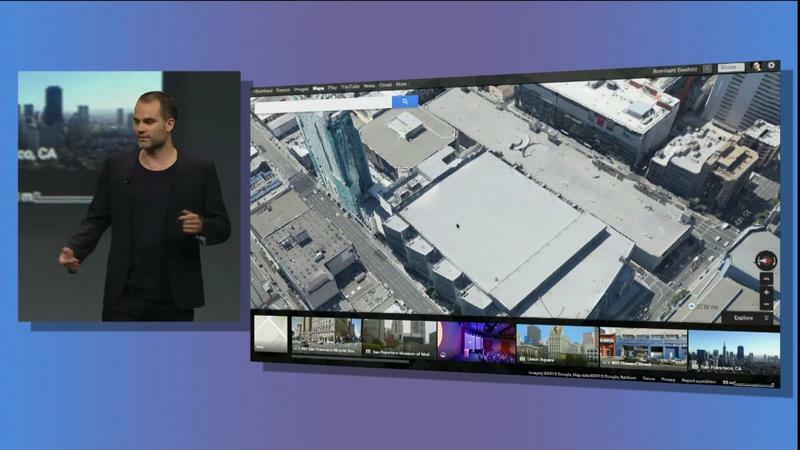 Google asked, “wouldn’t it be awesome, if we could build billions of apps, one for every user?” That’s exactly what it says it’s doing: creating custom maps for every user. It’s simpler and more powerful than ever, too, the company promises. 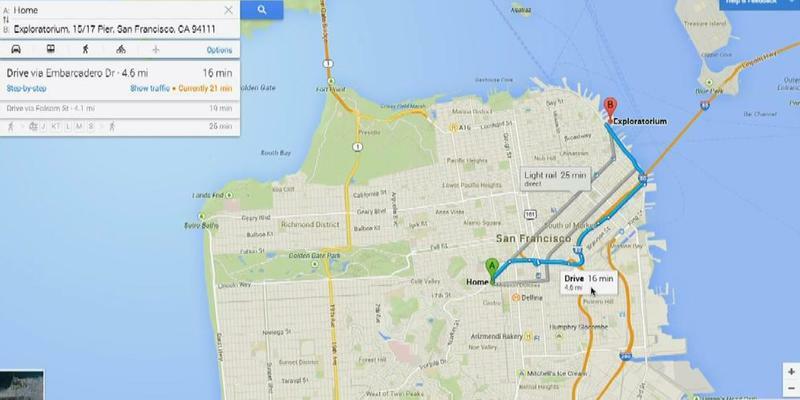 Google Maps has been completely rebuilt from the ground up. It has a complete new search experience without just pins for points of interest, but descriptions for every place. As expected, it also removed all of the sidebars and shows you exactly what you want: a map. There’s a new search filter for narrowing down results, cards that summarize important areas and more. Once you’ve picked a point of interest, you can tap it and it will begin showing the road names and the routes to that destination. 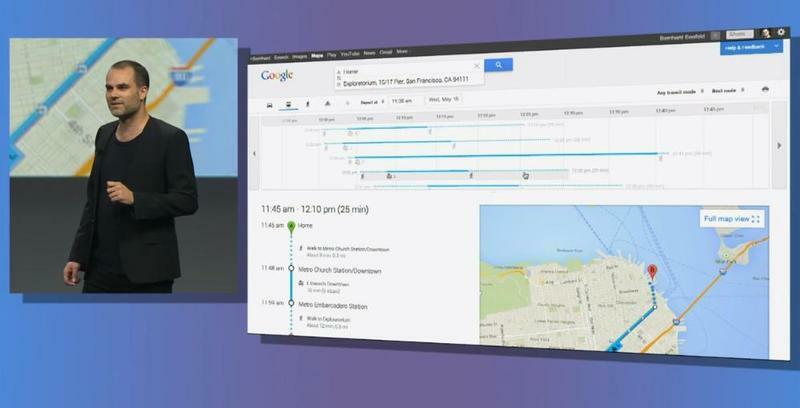 There’s also a new directions experience that allows you to set a home and see how long it will take to wherever you’re going depending on how you plan to get there. Public transportation also shows every departure for the next week so that you can schedule your day or trip more efficiently. A schedule viewer can also show you less transfers or less walking, depending on what you want to do. Users can customize favorite features with landmarks, which appear on your map as actual locations instead of just a star as before. If you’re logged in, you’ll get the map that’s been customized exactly for you. The most amazing part? You can click a photo of a restaurant and actually “fly” into an immersive experience that shows you the interior of the place you might visit. 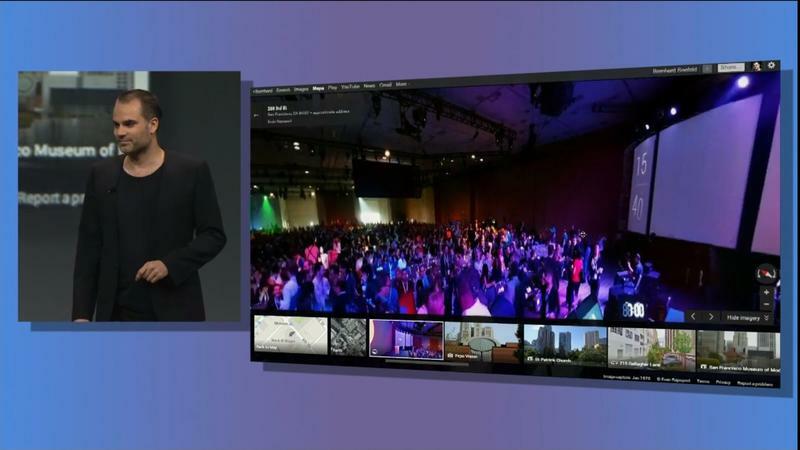 This works for landmarks, too, and provides a 3D photo tour using user-uploaded photos. 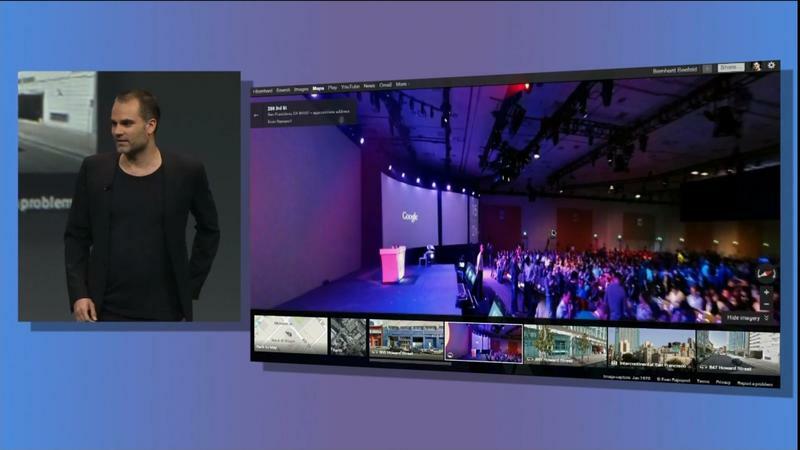 Users can add photos from photosphere for a “user generated” Street View, too. Even more incredible? 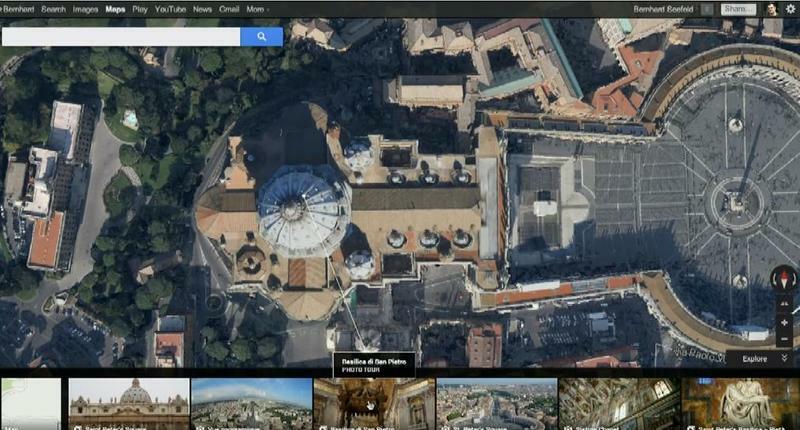 You can zoom out and see the whole world with real-time cloud data. If it’s night, you’ll see darkness on the globe, and stars and the Milky Way are all in the right position. A preview is available now from https://www.google.com/maps/preview.